School supply lists for all grades, DK through 6, are available below. This upcoming year, we partnered with EduKit to make your school supply purchase seamless and to help you with those hard-to-find items. Just find your grade, click, purchase, and that’s it – you’re ready for next year (ahead of schedule)! And, all proceeds benefit our school! 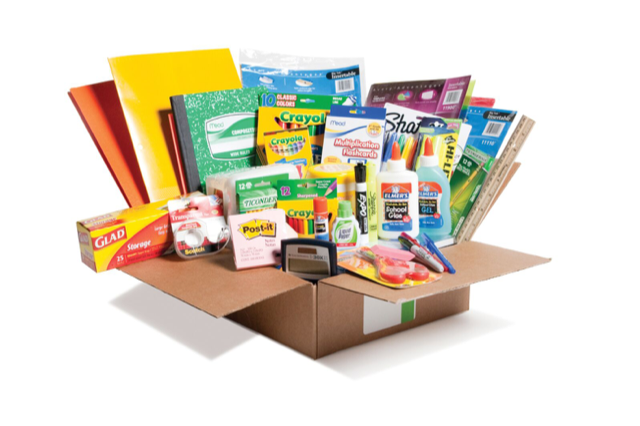 To ensure that all school supplies are delivered on time, make your purchase by Friday, July 27th. To purchase your kits, please click here.